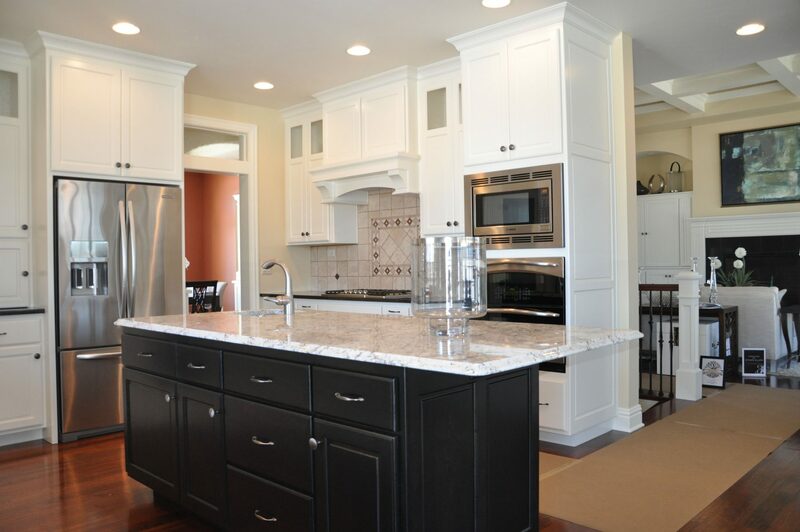 Prestige Custom Cabinetry & Millwork, Inc. is proud to be a part of the Brown County Home Builders Association Fall Showcase of Homes! 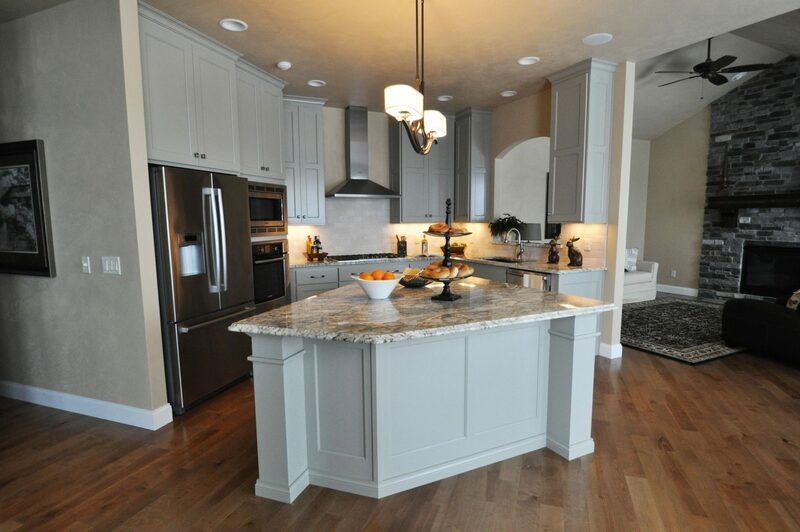 Our cabinetry is featured in 11 of the homes on display. 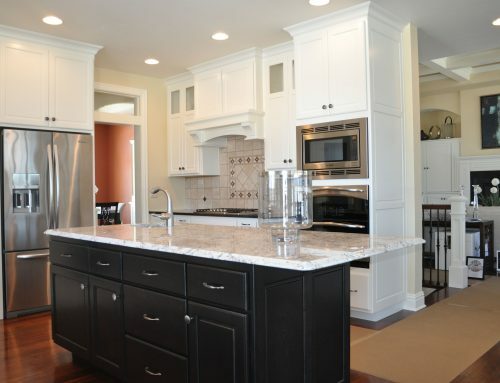 Get inspired and tour some beautiful homes and see some of the finest in custom cabinetry! 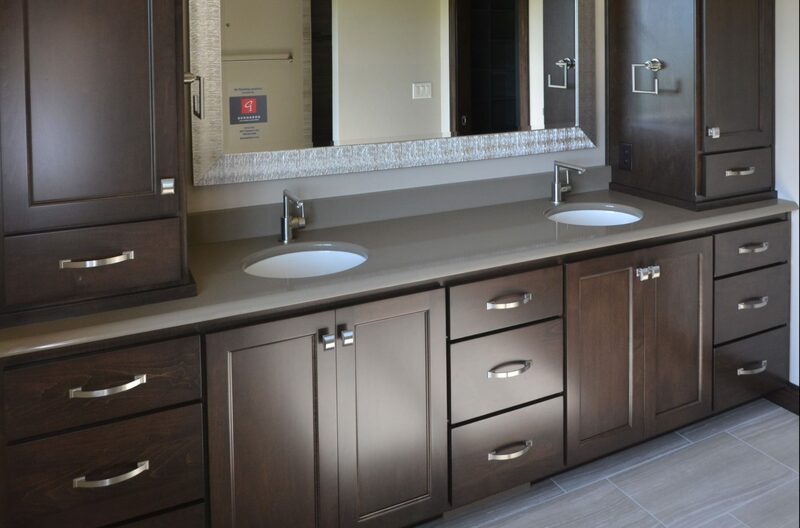 There is a wide variety of cabinetry styles on display from rustic to traditional and the fabulous finishes that everyone is looking for from the classic stains, various white paints, to the new grey and black stains. 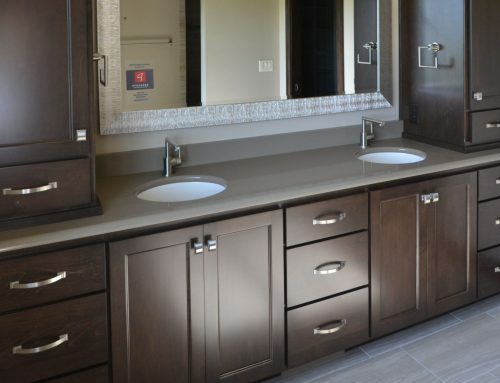 Also, there are an abundance of cabinet organization and storage accessories like soft close doors and drawers, pull-0ut spice racks and drawers, multi-tier cutlery drawers and so much more displayed through-out the homes to provide function and convenience with style. Let us know what was your favorite look and let our professional and personal designers help you create a similar look with your style in your home!